Litigation funding is a powerful tool for law firms. At Augusta, we take on the risk and provide the capital to fund cases so you are able to focus on clients, invest in growth and expand your practice. Our extensive in-house disputes experience means we understand the pressures involved in managing cases, both large and small. We are able to process a high volume of claims and respond quickly, offering insight and innovative solutions to give you a competitive edge. We recognise that the early stages of case development can be costly for you and the claimant, and are able to provide early-stage funding where appropriate. Upon notification of a new matter, our Origination Team focuses on the commercials to ensure the proposed funding solution makes sense for everyone involved. We will then provide indicative commercial terms (term sheet) which rarely vary going forward. Upon acceptance of the funding terms, our dedicated due Diligence Team will conduct an in-depth assessment of the merits of the matter, along with the lawyer’s strategy for the successful resolution. We will require a detailed budget to be prepared which we will stress test to ensure it is both realistic and proportionate. The estimated damages will be assessed, and we will also take steps to satisfy ourselves that the counterparty is creditworthy or has sufficient assets located in a jurisdiction where enforcement will be feasible. Once the in-depth assessment has been carried out, the claim will be submitted to our weekly Investment Committee for approval. Upon approval and execution of finance documents, the funding is deployed to the lawyer’s client account. 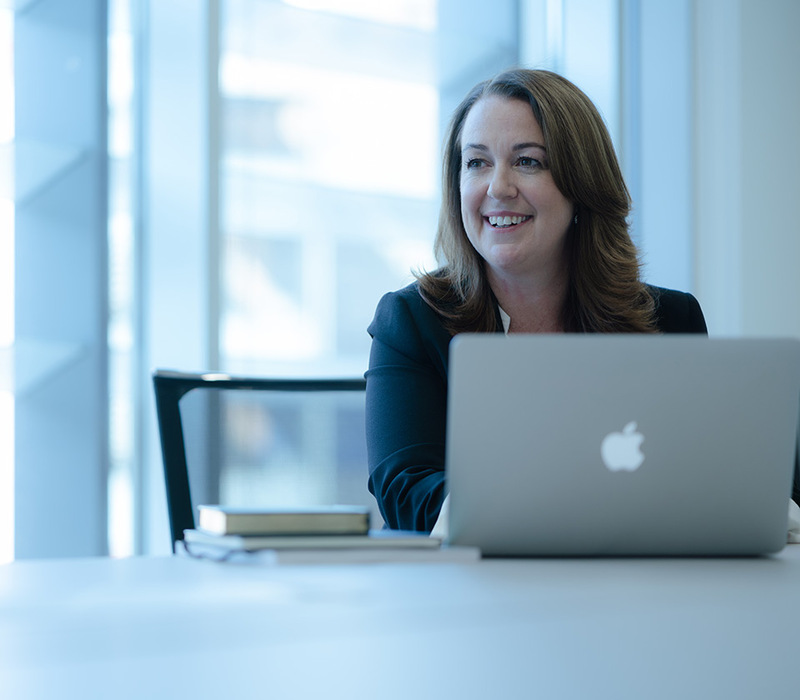 A dedicated Investment Manager in our monitoring team will project manage the case allowing us to react swiftly to developments as they arise. Which cases are suitable for funding? We fund commercial claims which are seeking a monetary outcome or an easily-liquidated asset (such as shares or real property) from a defendant who has the ability to pay. The case must be ‘economically viable’ for funding. This means that it must have a minimum 1:5 costs to award ratio. In other words, the total budget to run the case must be no more than 1/5 of the claim value. This is to ensure that the claimant will receive a worthwhile sum from the damages after Augusta’s reimbursement and success fee are paid. Are there any case types that Augusta will not consider funding? At this time, we do not consider matrimonial or family law matters. Is there a minimum case value Augusta will consider? In most instances the value of the claim will need to be £200,000 or more for Augusta’s involvement to be economic for the client. For a claim to be economic, there must also be a 1:5 ratio of costs to damages, meaning the full budget to run the claim to a fully-contested trial should not be more than 1/5 of the total claim value. Must claimants contribute towards the legal costs? Augusta does not require claimants to contribute towards their legal costs, however we encourage contribution in some cases, as it may mean the client will get to keep a much more significant portion of the claim proceeds. What about costs incurred before funding is approved? Before we consider a dispute for funding, we require the merits to first be assessed by a solicitor and possibly counsel. This means that some fees will necessarily be incurred prior to the completion of the funding agreement. There are several ways these fees can be met—the client can privately pay, the law firm can opt to defer these fees, or the firm can apply for early-stage funding to help with the initial costs of assessing the claim. 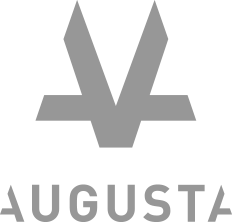 What role does Augusta play in funded disputes? Augusta will designate a lawyer from our Monitoring Team to keep in touch with the legal team and monitor the investment. As experienced litigation solicitors they can also be a valuable resource for the client and legal team during the course of the dispute. The legal team will be asked to complete a brief, monthly online questionnaire, provide Augusta with copies of the key correspondence and documents, and keep us updated on the progress of the claim. We’ll also require copies of all the invoices so we can track the budget. After the Event (ATE) insurance is an arrangement where an insurance company provides a client (typically a claimant) with cover for legal costs. The policy will typically insure the claimant against the risk of having to pay their opponent’s legal costs in the event their claim is unsuccessful, but may also be used to cover a portion of the claimant’s own legal fees. Does Augusta provide ATE insurance cover? Augusta is a funder rather than an ATE provider and so does not provide ATE insurance cover. However, should you wish, we can effect an introduction to Muirfield Ventures Ltd. Muirfield is an insurance broker, with common ownership to Augusta, and is well placed to help litigants find competitively-priced ATE insurance to cover their risk. Muirfield has excellent relationships in the ATE insurance market and can often obtain preferential premium rates from rated ATE insurers, whether the premiums are payable upfront, or deferred until the end of the case. Is the claimant obliged to take out ATE Insurance? As the UK is a ‘loser pays’ system, it is advantageous for both the claimant and Augusta for the claimant to have an ATE policy which covers adverse cost risk. Augusta will require any claimant who may potentially face an adverse costs award to have adequate ATE insurance cover in place. If the claim is one where there is no risk of an adverse costs order, the claimant may opt not to have ATE. Augusta can help arrange ATE and fund the cost of the premium. What happens if the initial budget is not adequate to run the claim to a conclusion? The legal team will work with Augusta to set a budget for a claim at the outset, and while we encourage claimants and legal teams to do their best to work to the budget, we recognise that this is not always possible. Where a variation is required we must be advised and the variation and increase in funding will be approved if feasible. Once a case is funded, does Augusta have control over the case? Augusta does not have control over the case and Augusta does not have the right to make the claimant accept or decline a settlement offer. The claimant will retain ultimate control of their dispute. Augusta will require claimants to act reasonably in considering whether to reject or accept offers. As such, we do require the claimant to take advice from their solicitors and/or a barrister on whether a settlement is reasonable. In addition to this, where the claimant has ATE insurance in place, the insurer will need to give their approval before an offer is rejected, or where a settlement would result in a shortfall of the premium due. What happens if a funded case is unsuccessful? In the event that the claim is unsuccessful and the claimant has complied with the insurance policy, then the insurer would pay for any adverse costs orders that may result from the loss, up to the amount of the limit of indemnity. Provided the claimant has complied with the funding agreement, they will not be liable to repay the funds that Augusta has advanced to cover the costs of the matter, though any of Augusta’s funds remaining in the law firm’s client account must be returned to Augusta. If the matter is unsuccessful does the claimant or law firm have any liability to Augusta or the opponent? In relation to Augusta, no – we provide our funding on a non-recourse basis, which means that if the case loses and the claimant has complied with their obligations under the funding agreement then they do not have to repay the funded amount. If the client has adequate ATE insurance cover in place, and has complied with the terms of their policy (a requirement for most cases Augusta funds) they should not be liable to pay their opponent’s costs. What happens when a funded case concludes successfully? Where a funded claim is settled or wins at trial, the proceeds of the claim will be distributed in the priority order set out in the funding agreement. In general, Augusta is first reimbursed and paid our success fee, any other liabilities the client may have will be paid, and then the claimant will keep the remainder. What is Augusta’s average success fee? Our success fee is set on a case-by-case basis, taking the individual risks and merits of each claim into account. Our success fee is calculated as the greater of either a multiple of the funds released, or a percentage of the damages and costs recovered. Benefit from our bespoke approach, in-house expertise and active support throughout the life of every case. Get in touch to find out more.